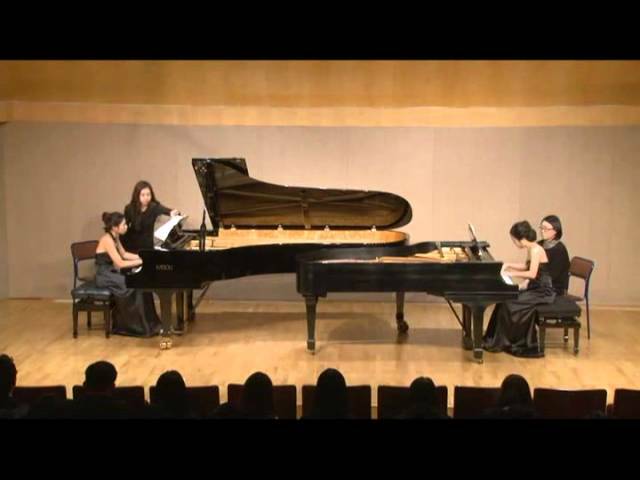 Pianist Jongsun Lee received her Bachelor’s degree in Piano Performance at Ewha Womans University, graduating early with a certificate of student excellence. She then received a Master’s degree in Piano Performance with 2 years of full scholarship at the University of Michigan School of Music, Theater & Dance. 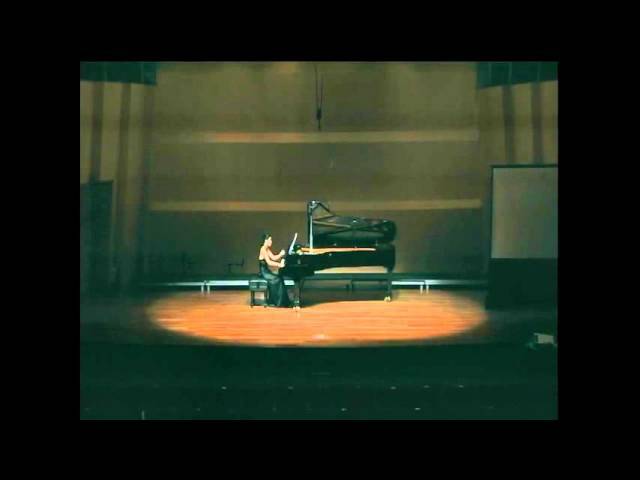 Jongsun Lee’s talent has been recognized since starting piano at age 6. In 2004, she won both the Korea Music Competition (1st Prize) and Donga Music Education News Concours (1st Prize). 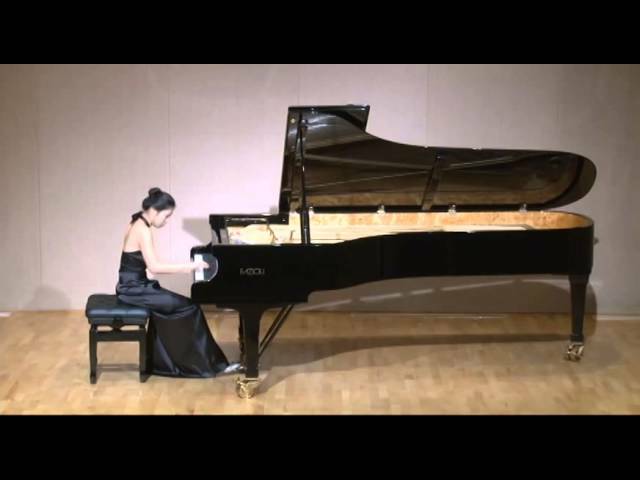 During her undergraduate years, she focused on the duo piano literature that led to winning a prize at the Korea Piano Duo Concours (2piano 4hands, 2007), as well as Italy’s Verbania International Music Competition (1st prize, 2piano 4hands, 2008). She finds great pleasure making music by playing together with other artists. 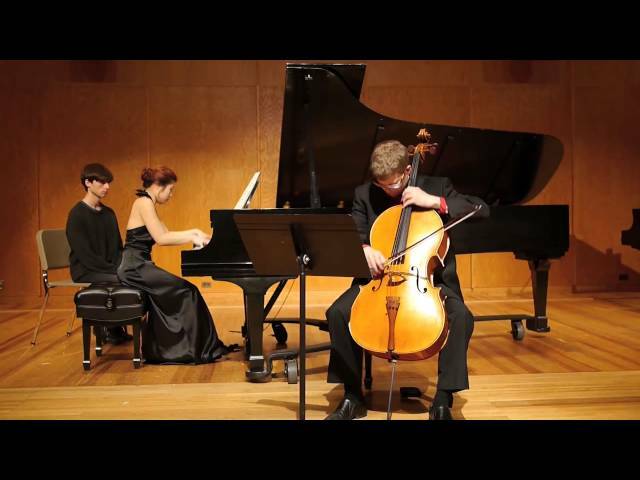 These experiences have contributed to her performances of diverse chamber music works. 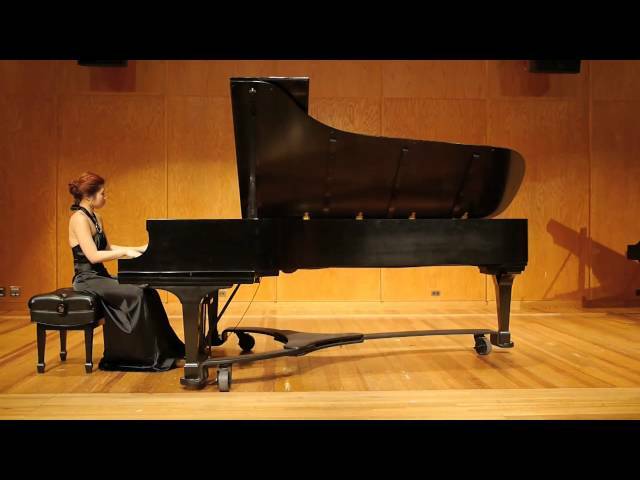 While studying in America, she focused on contemporary music, culmination in excellent reviews from professors on her Master’s recital where she performed George Crumb’s “Makrokosmos”. At that time she collaborated with artist Mathew Schwartz to display the musical scores using projection mappings. This not only showed an interesting view of her playing inside the piano but also gave the audience a better understanding of the musical score that holds the composer’s intention. Her goal for such performances is to send the message that contemporary music is not difficult to understand. After coming back to Korea, she gave as Invited Artist Solo Concert sponsored by Youngsan Art Hall in May 2013. 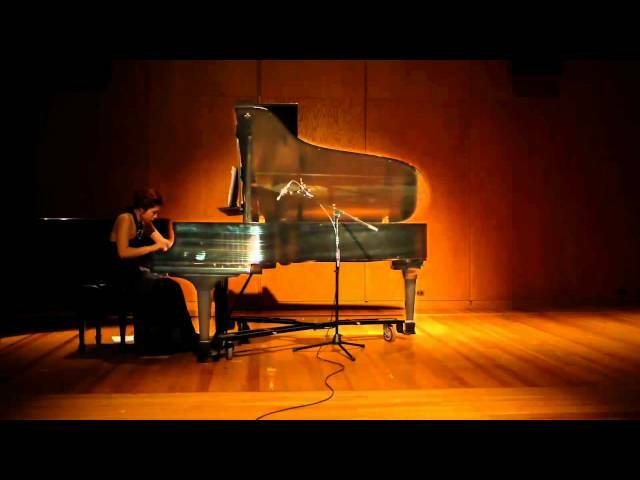 She played a contemporary program which included works by William Bolcom, George Crumb, the Asian Premiere of “The Studi di colore” and the world premiere of “Fuente y Variación” by Diana Dabby whose work with creating musical variation she found on the internet. 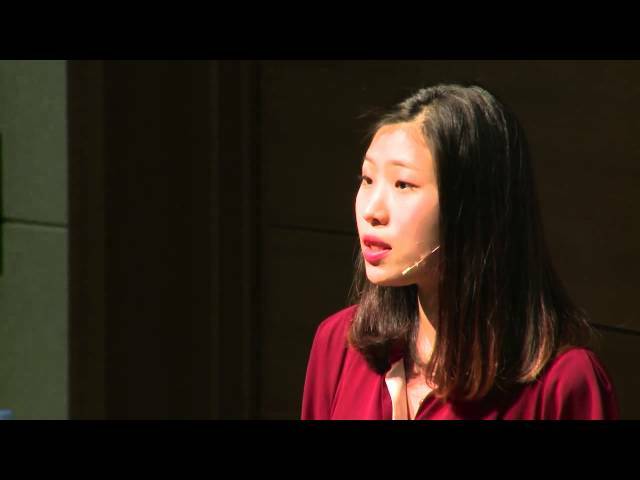 Jongsun Lee was chosen as a speaker for the TEDx SNUSuwon event in November 2013 where she spoke about the modern relationship between composer and performer, citing her recent collaboration with Dabby and how the two experienced a fascination evolution of music. “Fuente y Variación” evolved from the ideas of the composer, the response of the performer, and was inspired in part by a chaotic mapping technique for musical variation. 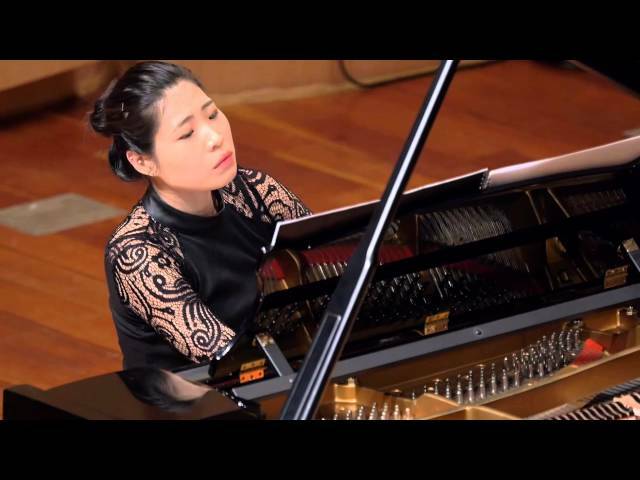 More recently, Jongsun Lee was named a 2nd Place Winner of the American Protégé International Piano competition and performed at the American Protégé Winners Concert at Carnegie Hall on April 20, 2014. 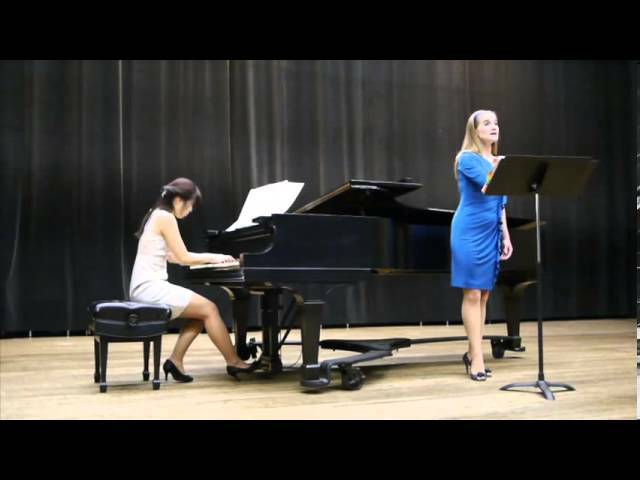 Also she gave a Solo Concert at Olin College of Engineering as a Ann Schaffner Concert Series on April 25, 2014.